Use for mixing, applying, spreading and smoothing epoxy, wood filler, glue, body filler, etc. Use on models, miniatures, small nail holes in toys, clocks, duck decoys, small boxes. Made of highly polished stainless steel. 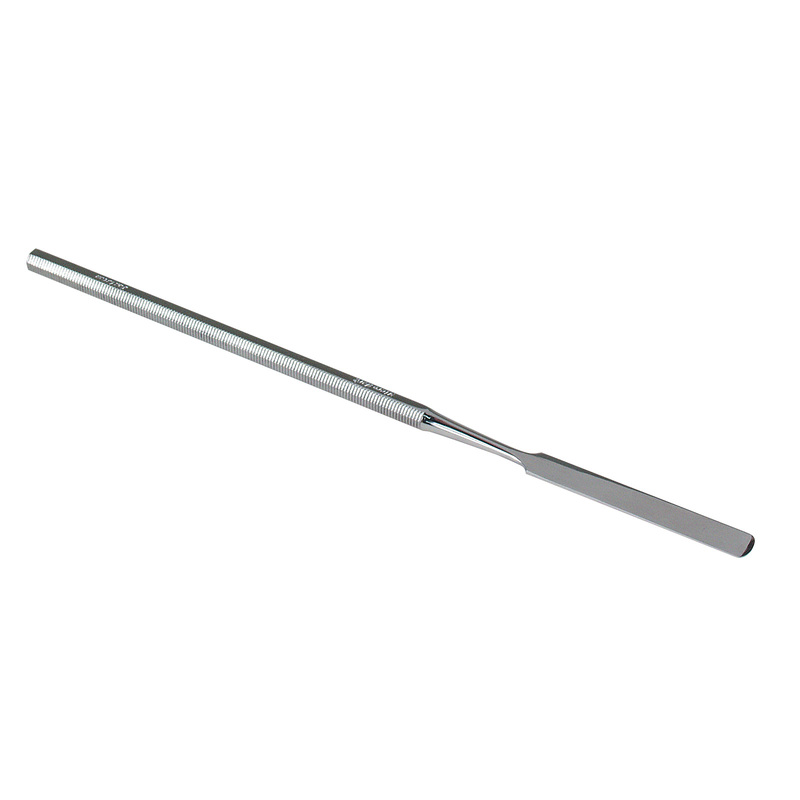 Long Flexible Putty Knife features a flat, very flexible blade, rounded end, straight sides. Tip is 2 inches x 1/4 inch. 7 inches long.